Ramsey Campbell, along with Clive Barker and Brian Lumley, is one of England's most successful horror writers. Rising from writing teenage Lovecraft pastiches to his own psychologically realistic horror tales, along the way Campbell found the time to write four very good stories about the exploits of Ryre, a mercenary swordsman wandering a haunted and corrupt world. The first, "The Sustenance of Hoak", like all the rest, appeared in Andrew Offutt's interesting and often very fun Swords Against Darkness anthologies from the late seventies (there are five of them and they're all worth tracking down). As befits Campbell's day job as a writer of horror tales there's more than a touch of terror to this story. We are introduced to Ryre and his companion Glode just after they figured out what to do following the end of the war they fought in recently. Their pay was small and there was no more on the horizon. Finally, despite a bit of ridicule from their fellow mercenaries, they decided to head off for the fabled and as yet unrecovered treasure of Hoak. Hoak is located on a continent an ocean away and in the depths of a great forest. Near their destination Ryre and Glode are set upon by bandits. While able to escape them, Glode is severely wounded and only Ryre is fit to confront the barricaded gates of Hoak and face down those within. Once within the walls he discovers a town that wouldn't be out of place in Campbell's Lovecraftian Severn Valley tales. Everyone and everything is drab and limp. Along the main street he sees what at first he takes for a man and then realizes is large, almost limbless tree stump with a mouthless face at its summit that he assumes to be the local god. Most people seem to subsist solely on a strangely enticing liquor. 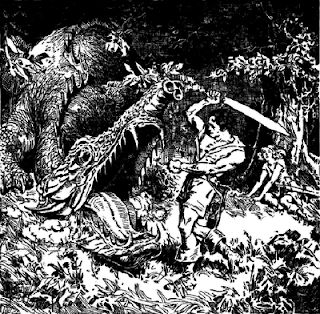 By morning disturbing events have begun and Ryre allows himself to be pulled toward a monstrous confrontation. Ryre is a fairly generic barbarian mercenary, towering in height and utterly loyal to his companion. The world and adventure Campbell sets him to, however, is exquisitely creepy and original. The unnaturalness of the town of Hoak and its mysteries are an affront to Ryre's straightforward warrior mind. Campbell describes in great detail a town where the children's faces are "pinched and old" and there "parched streets" and "senile houses". I had never encountered Ryre until last year and I'm quite happy I did. All four Ryre stories are well plotted and together create a world that seems to be rotting away. Towns and people fade away, their personalities are stolen and people are eaten by monsters. It's a perfect world for a warrior to wage war against. 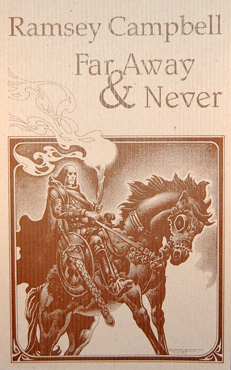 All the Ryre stories and four other heroic fantasy tales by Campbell are collected in "Far Away & Never" from Necronomicon Press. It's something I'd like to get my hands on someday but not today at $40 and up. 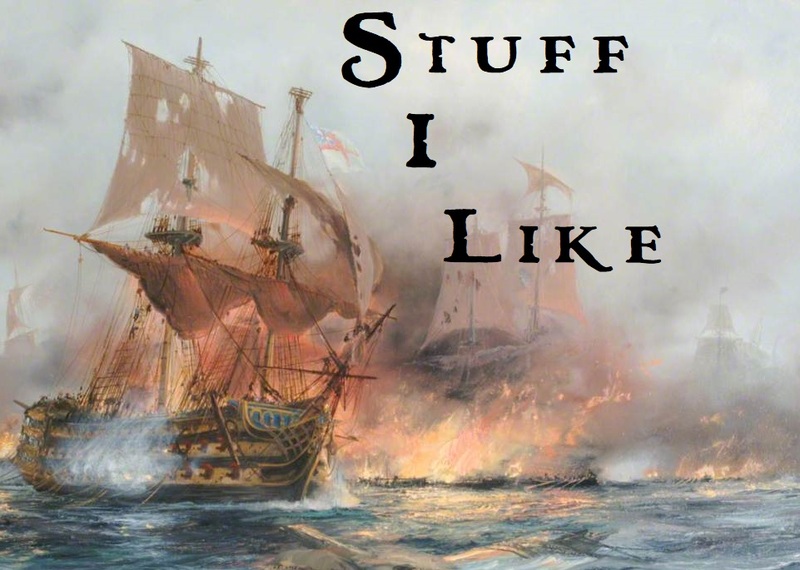 Get cheap used copies of the Offutt's collections instead. 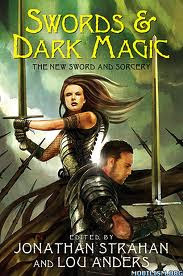 So, you may ask yourself, what does this presumptuous blogger think any new fan of this swords & sorcery stuff should read to get a taste for the best it has to offer? What does he think form the foundations of today's heroic fantasy books and shorts stories? Those are fair questions and I'll endeavor to answer them in as helpful a manner as I can. 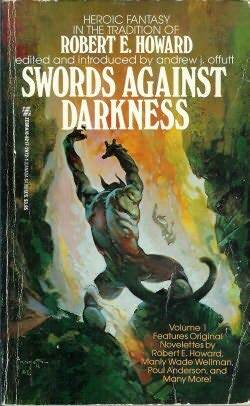 Robert E. Howard - he's really the fountain of this crazy genre. His tales of Conan and Kull took the world building and fantastic elements of writers like William Morris, Lord Dunsany and E R Eddison, mixed them with the violent, brooding heroism of the old Norse and Celtic myths and legends as well as the color and exoticism of historical adventure fiction of writers like Talbot Mundy and Harold Lamb and the wildness and roughness of his own Texas, and took this concoction to new and different places from where its elements had come. 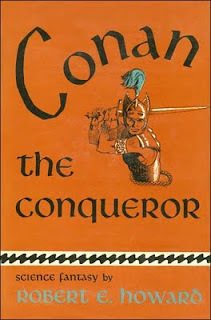 There are only twenty Robert E. Howard Conan stories, one novel and four fragments. Everything else is either pastiche, varying in quality from abysmal to not too bad, or finished by other hands and there's nothing really good to be sad about that. There are some that started as historical tales and were converted by other hands for Conan's supposed benefit but not, alas, for we readers. Sadly there's even less original Kull material. Howard only published three stories while alive and left nine and poem behind after his death. For whatever reason (and I suspect the Shield Wall folks over at the Robert E. Howard United Press Association can give you that info) he escaped the worst depredations of overeager posthumous collaborators and publishers. I've already mentioned that my favorite Conan tales are "Beyond the Black River" and "Red Nails". I think they stand as the height of Howard's art and storytelling. 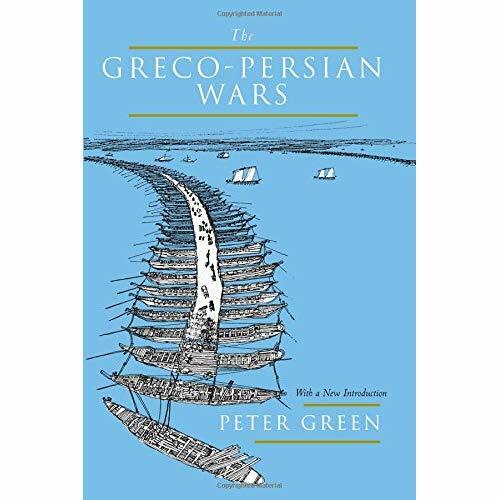 They provide vivid illustrations of his views on civilization and barbarism. The first depicts the meeting of the utterly barbaric with the much more civilized. The second presents us with civilization gone utterly to seed into deepest decadence. They are not just platforms for Howard's ideas about human society, they are exciting stories filled with action, swinging swords and monstrous foes. The man could tell a tale that keeps the reader on edge the whole time. There are steady swells that build to an overwhelming wave that threatens to engulf you. 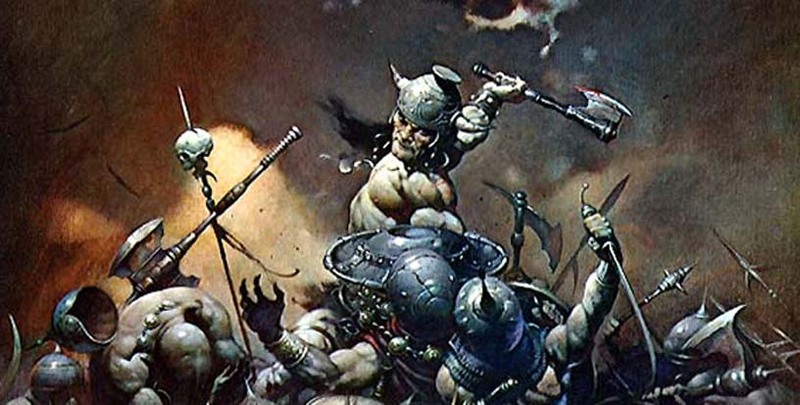 Both stories give Conan a chance to display his martial power as well as his sharp ability to study and understand his foes and the greater situation at hand. Still while no monosyllabic brute he's not a man off civilization. He moves with the implacability of a bear and the intelligence of a wolf but in both cases remains a wild creature. 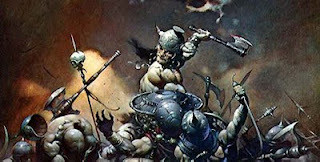 They are among the last Conan stories written and there's a sense that Howard might have finished what he had to say about the character. He did write to Lovecraft that he saw his future writing to be in the field of westerns. Who knows what he really might have done but ending Conan's tales here would have been satisfying. After these two stories, I would read about the earlier exploits of Conan in "The Tower of the Elephant", "Rogues in the House", and "The God in the Bowl". All feature a lither Conan making his way as he can by stealing or sword wielding through civilization. 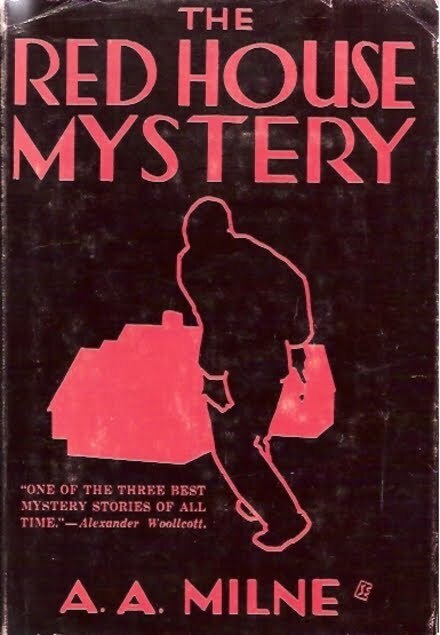 All the rest, as well as Howard's sole novel, "The Hour of the Dragon", are worth reading, as if we're to be serious here and you want to visit the roots of the genre you should be reading them all. But start with the ones I've mentioned and you'll be off to a great start. 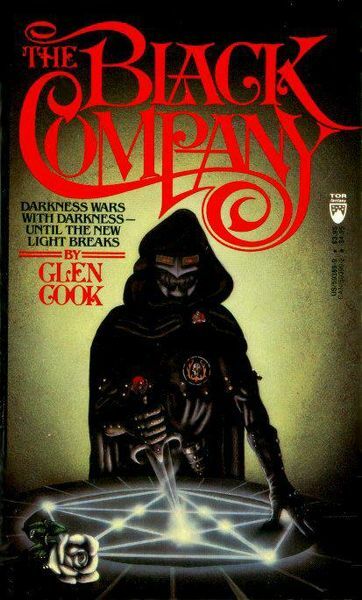 Actually started rereading "The Black Company" after being disappointed by "Tides Elba". Dang.